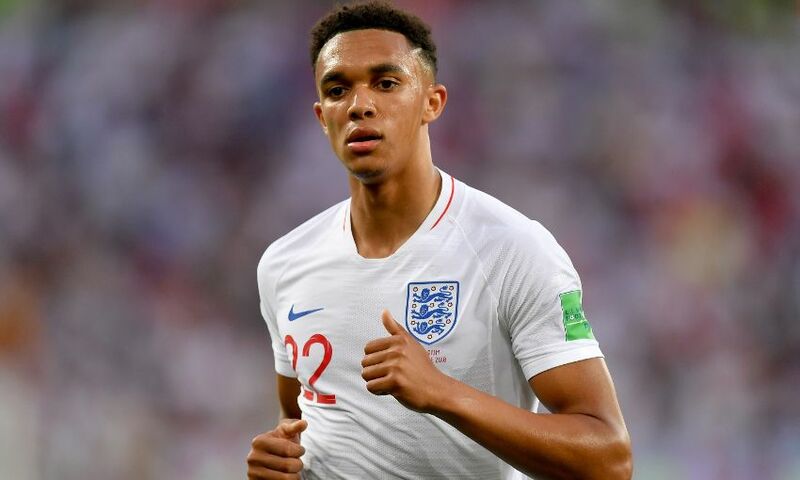 Three Liverpool players were involved as England beat Switzerland 1-0 in an international friendly at Leicester’s King Power Stadium on Tuesday night. Trent Alexander-Arnold and Xherdan Shaqiri both started the contest in opposition, figuring for 78 and 80 minutes respectively. Jordan Henderson entered the action as a substitute midway through the second half, while Joe Gomez remained on the bench as Marcus Rashford’s strike proved the difference. Earlier in the day, Dominic Solanke completed the 90 minutes as England U21s came from behind to defeat their Latvia counterparts 2-1 in European U21 Championship qualifying. Meanwhile, Kamil Grabara helped Poland U21s to a 3-1 success away to Finland.